Katie and Shad knew exactly where they wanted to have their wedding. When I sat down with them at a cafe in Coal Harbour, they knew that their hearts lived in this neighbourhood. They work nearby. They had their first date at the iconic Top of Vancouver, and their sailboat lives at a nearby pier. I grew up sailing and was an instructor in my teens, and I knew these two were a perfect match for me. After a cloudy day greeted us for their engagement shoot last fall, it was a relief when the sun came out for their Coal Harbour wedding. It made for a great time exploring the Vancouver Convention Centre, Jack Poole Plaza and the Seawall on their wedding day. And great exploration makes for great photos. 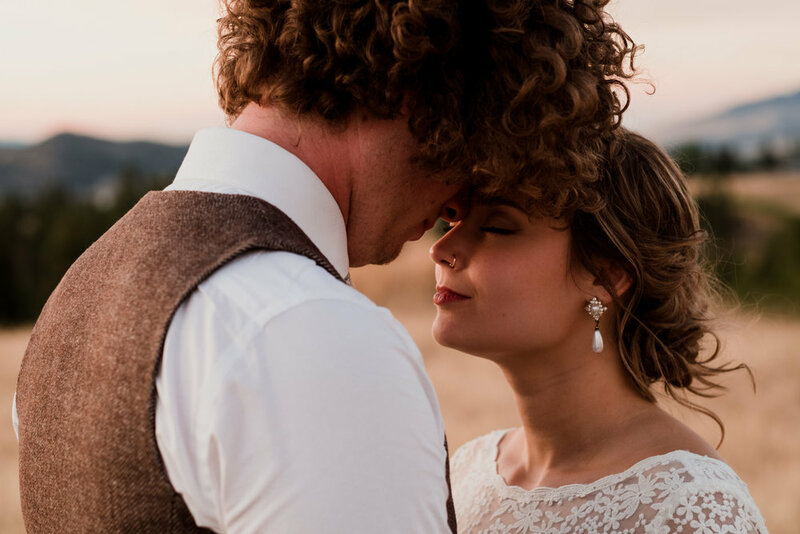 Looking for a Vancouver wedding photographer that's familiar with Coal Harbour? 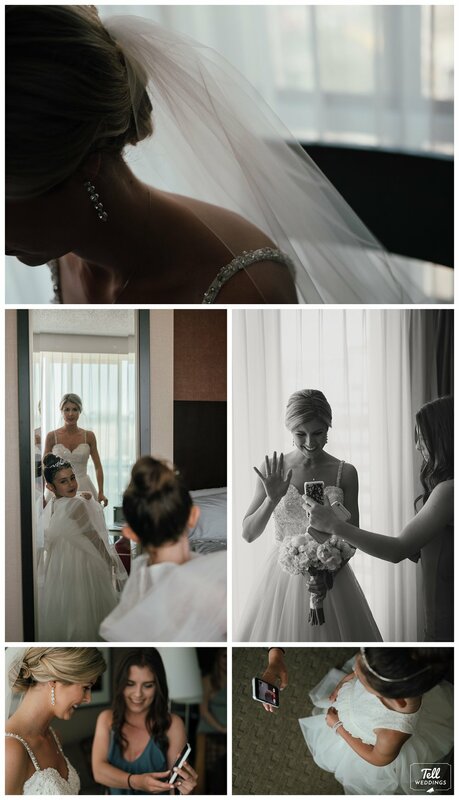 Having a Vancouver Convention Centre wedding and need a photographer? Contact Me to see if your date is available!